Solar Puff Announced October's Amber Grant Winner! Solar Puff Announced October’s Amber Grant Winner! The results are in! After reviewing October’s finalists our judges have finally made their decision on our 2014 October Amber Grant recipient. Huge congratulations to Alice Chun, founder of Solight Designs, Inc.
Alice and her team are the proud inventors of SolarPuff, the first flat, packable, and inflatable solar lantern. The lantern is designed to provide an affordable and renewable light source to disaster relief victims all over the world. SolarPuff is the first flat packable and inflatable solar lantern. 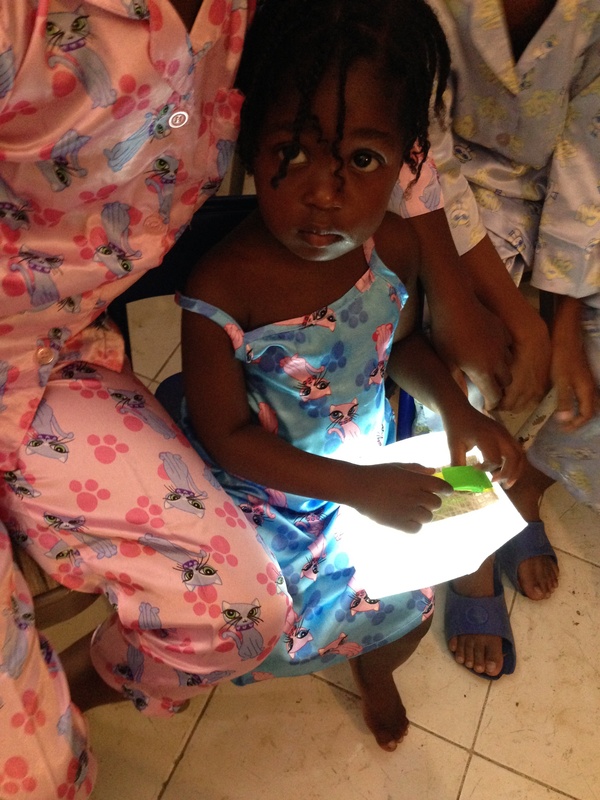 It is designed to provide an affordable and renewable light source to disaster relief victims. 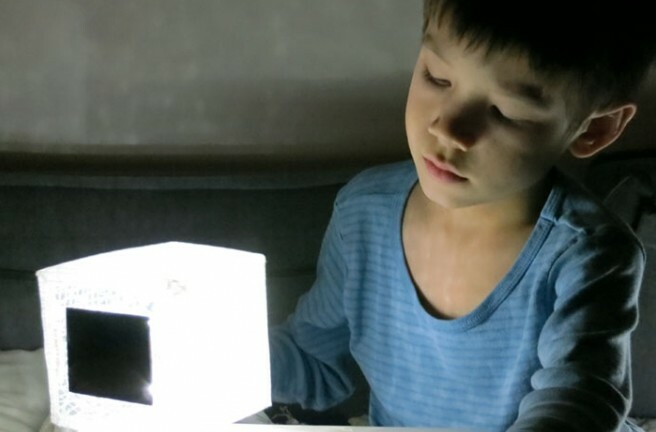 Solar puff uses the principles of origami and foldable design to “pop” open from a flat envelop into a cube with a very simple pull motion to diffuse the light after charging. It’s a lightweight solution that can be packaged, stored, and shipped with ease. Our team thought her product had so much potential and we’re eager to share it with you. WN: How did the idea of using an origami design for the lamp come to you? AC:I had been experimenting with origami in my design projects and was fascinated by the clean adaptability of the form and the flat pack ability of folding in origami. WN: Do the solar lamps need a certain amount of light or time to charge? WN: What’s the next step for Solight Designs if you receive your patent? AC: We are already in contract with a distributor in japan to sell the solar puff in the camping market and disaster relief market in japan. WN: Will the SolarPuff be available for purchase in the United States? AC: Yes! We are planning on selling in the US this month! WN: Do you have any advice for women entrepreneurs in the green industry? AC: My advice is to never ever give up on your dreams; no matter what downfalls you may have, or no matter how many people tell you you’re wrong. You just have to keep going and find the people that are like minded, that believe it’s possible. Then eventually it will happen just because you perceiver. As always, thank you for reading! Remember we award a grant every month – if interested, here’s the link to apply!